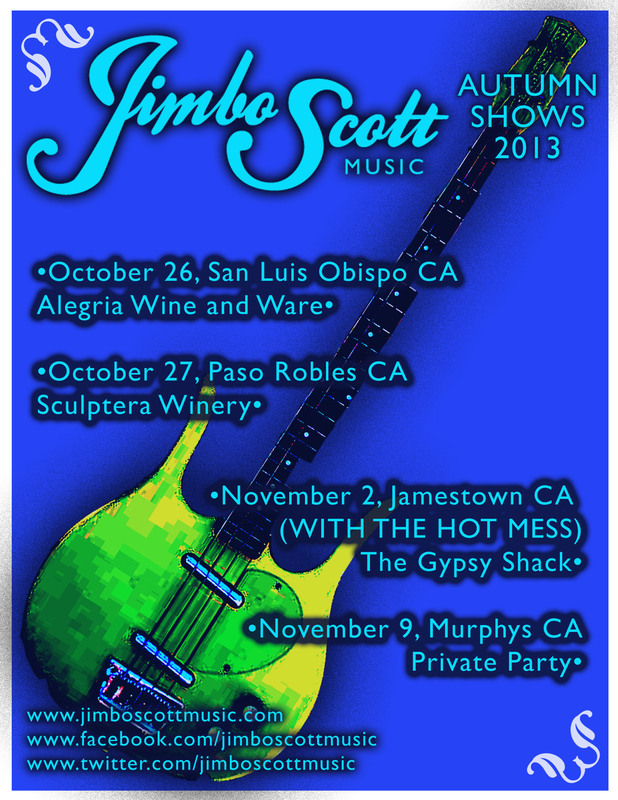 I’ll be traveling to various parts of the beautiful Golden State to play some shows. Come find me if you’re around… or even if you’re not! Previous postJimbo Scott and the Hot Mess at the Starry Plough in Berkeley 8/23!! !